We understand the hassle and cost our clients have to bear when going through a divorce. The situation will cause enough stress on its own, without you having to break your bank. In certain cases, you can get your marriage annulled and avoid the process of divorce altogether. According to family law, you can have your marriage declared invalid. 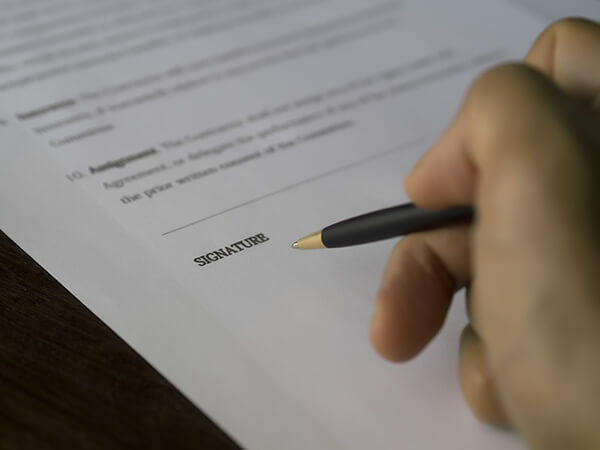 This is the basic difference between a divorce and an annulment. An annulment means your marriage was not valid at any point. If any of these conditions apply to your marriage, we can handle your marriage annulment. Keep in mind that there are certain time limits for the annulment, ranging from 90 days to no limits in case of polygamy. 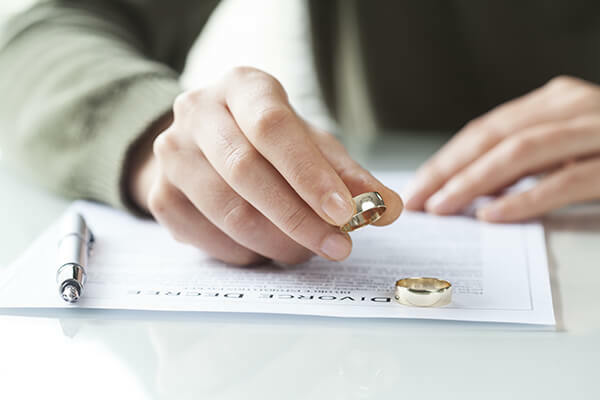 Hence, it is important that you discuss your situation with us without delay so you can file for an annulment within the prescribed time limit and have your marriage annulled. Otherwise, you will have to get a divorce, which takes more time and costs considerably more as well. Trust your case to an expert in marriage annulments. Call Matthew Sheasby, Attorney at Law, at (909) 922-2543 to discuss your case.